Özkır graduated from the Department of Journalism in the Faculty of Communication at Marmara University in 2003. 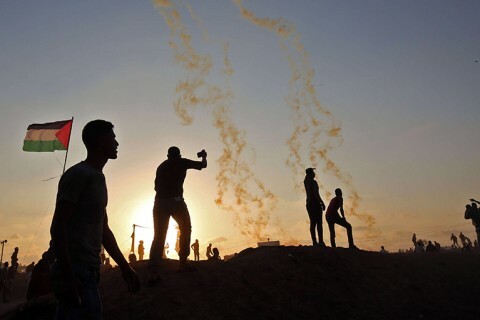 His Master thesis and PhD dissertation were titled The Way of Conveying Palestine-Related News in Media, and History, General Publication Policy and Identity of Hürriyet Daily, respectively. 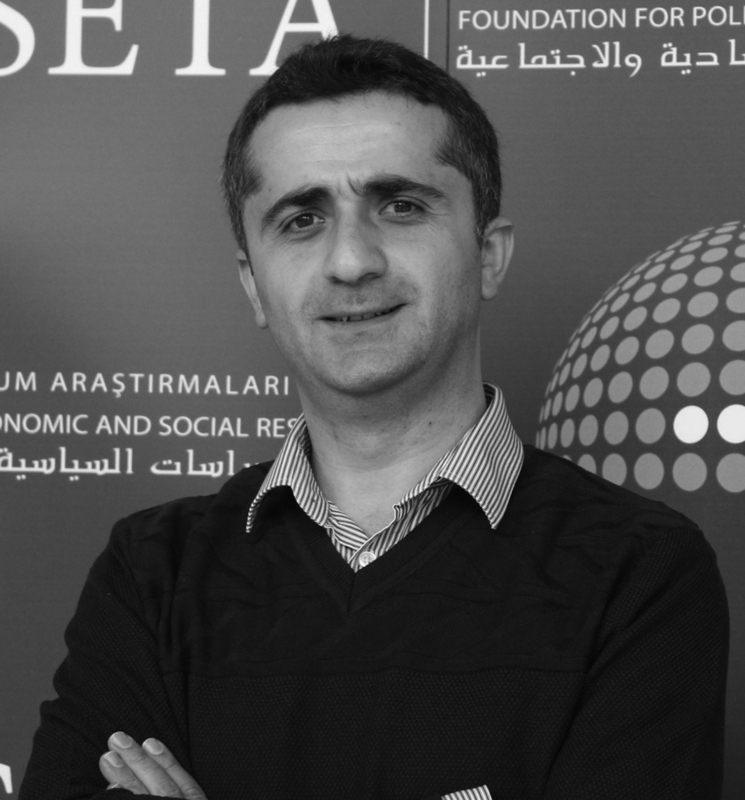 He concentrates on structural transformation of Turkish media, media-politics relations, and the impact of social media on social events. Özkır is also a columnist, and Assistant Professor at the Department of Media and Communication Systems in İstanbul Medipol Universitys Faculty of Communication. He also works as a researcher at SETA. Around five years ago, Turkey's democratic system and elected government were targeted by a judicial coup attempt. 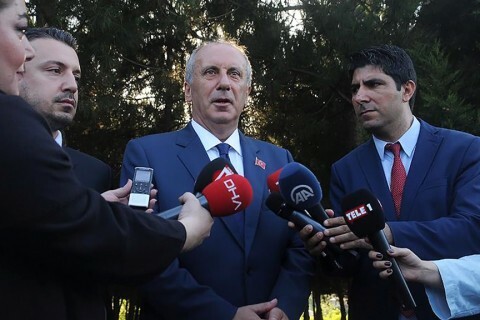 Muharrem İnce, the presidential candidate nominated by the main opposition Republican People's Party (CHP) for the recent June 24 elections, has been trying to take over the party's leadership for quite some time. 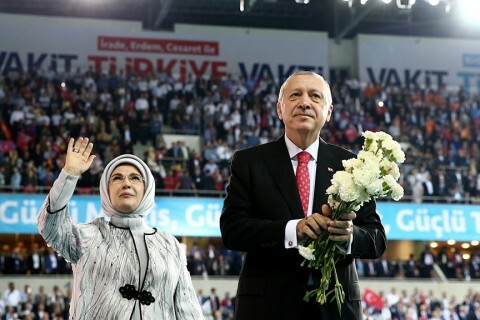 The Turkish people chose Recep Tayyip Erdoğan as the first president of the new presidential system in their country on June 24, making him win his 13th race for elections since 2002.